New skins for Malzahar, Heimerdinger, and Amumu are planned to arrive in League of Legends Patch 8.20, according to patch notes published Tuesday by Riot Games. Hextech Malzahar hit the ​League of Legends Public Beta Environment ​Sept. 11, ​followed Sept. 25 by Dragon Trainer Heimerdinger. Infernal Amumu never made it to the PBE, but splash art showing off the new skin ​arrived Oct. 3. 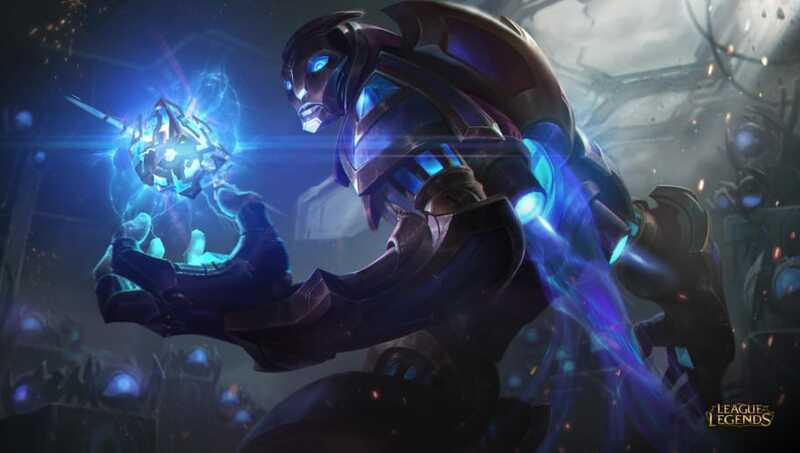 Malzahar is now the ninth champion to receive a Hextech skin, preceded by Alistar, Annie, Anivia, Galio, Janna, Kog'Maw, Poppy, Singed and Sion. Heimerdinger is the third champion to receive a Dragon Trainer skin, as only fellow Yordles Tristana and Lulu have received skins previously. Finally, Infernal Amumu is the sixth Infernal skin to reach live servers after versions for Akali, Alistar, Diana, Mordekaiser and Nasus. The new skins arrive in Patch 8.20 along with the ​visual, audio, and mechanical rework of Ezreal and balance changes for a number of champions.